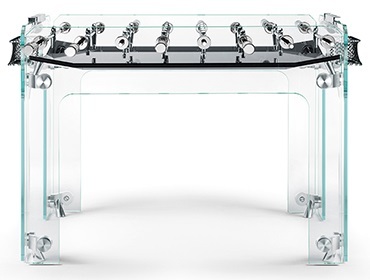 Italian design is synonymous with high class and luxurious furniture. 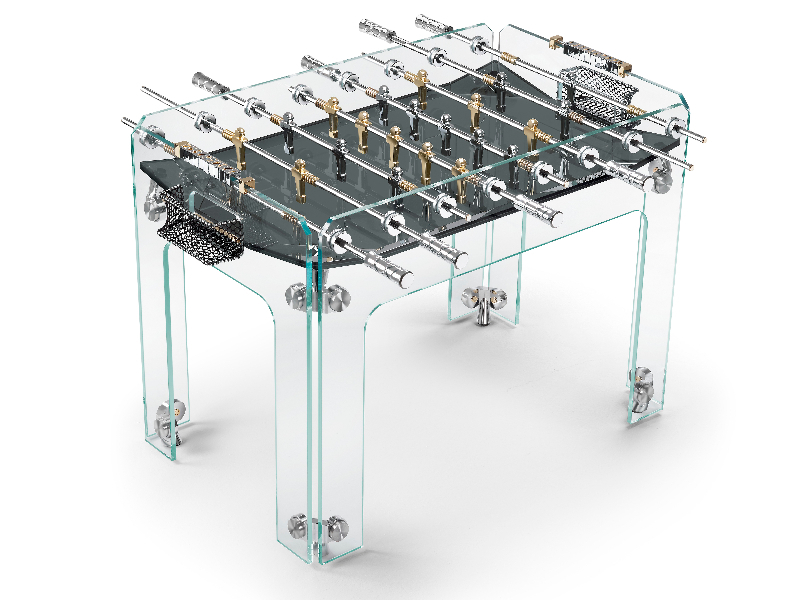 Teckell is an Italian foosball and pool manufacturer with the motto that, "Luxury is a Game to Play." Two designers named Adriano and Marc have hand designed five different models that are extremely unique and offer a modern appeal that is hard to find in this industry. They are one of only a few that have taken the game from something built for pure function and made it aesthetically pleasing. Check out all of their designs in more detail below.